OPINION — What do you do when you realize that Christmas is a week away and, uh, you haven’t finished — or even started — your Christmas shopping yet? You do go to Red Mountain Resort‘s boutique inside its Sagestone Spa. It’s the perfect one-stop shop for everyone who’s (still) on your never-ending nice list. Plus, the spa, located at 1275 E. Red Mountain Circle in Ivins is offering a 20 percent discount year-round to every local. This boutique has so many unique and thoughtful gifts that it was hard to narrow down my favorites. If you haven’t ever experienced a bath bomb — you need to. They are the perfect stocking stuffer that adds color, scent and essential oils to your bath water. To see a tutorial, watch my video above. Every year I love adding a new Christmas book to my collection. 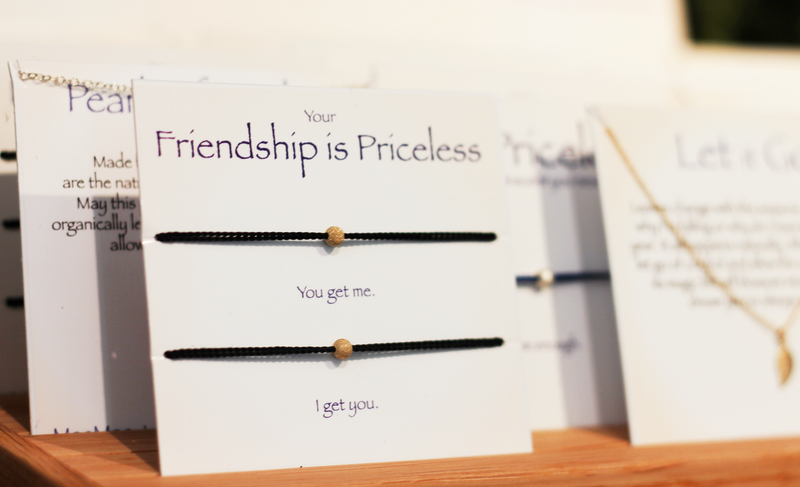 The boutique carries my favorite inspirational brand, Compendium, which makes for a perfect hostess gift. This stuff is magical. Himalayan Salt contains 84 trace minerals that our bodies need and cannot create on their own. This salt can be used to soothe sore muscles, improve sleep, detoxify the body, and much more. The boutique carries Himalayan salt in many different forms including a lamp, stones and bath salts. 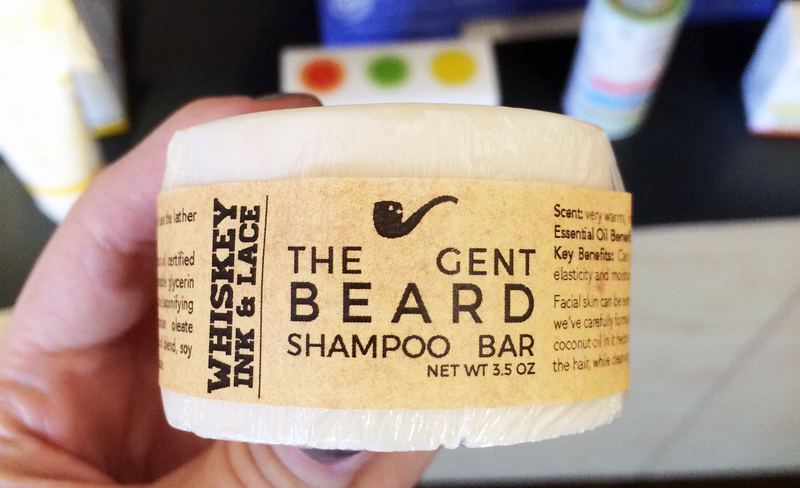 If you don’t know what to get your bearded brother or boyfriend, beard oil is the best. 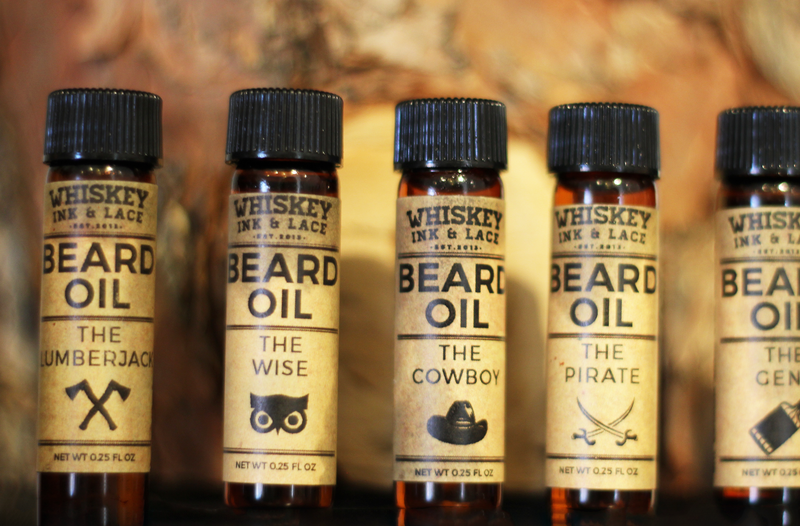 The boutique has a variety of beard-personality types such as “the lumberjack,” “the adventurer,” “the cowboy,” etc. I used to get eyelash extensions, but I just couldn’t keep up with them. I tried this fiber mascara version, which basically creates false lashes without any glue. It’s as easy as putting on mascara, and the more coats you do, the fuller your lashes get. This before-you-go toilet spray should be in every bathroom in your home. The boutique inside Sagestone Spa has several different scents to choose from and also a Shoe-Pourri to make your shoes smell better. It also carries a mini-size version that you can always carry around with you. You can find a variety of different lines of jewelry at this boutique, and that makes an ideal, thoughtful gift for teenagers, your sister or best friend. I haven’t ever tried this brand, but everyone I know raves about it. The boutique is currently offering a gift with the purchase of three or more products. This is the BEST. DEAL. EVER! From now until Feb. 13, the spa is offering a body and sole package that includes a massage, pedicure and lunch at its Canyon Breeze restaurant. Ali Hill is an opinion columnist. The opinions stated in this article are her own, are not influenced through any advertising agreements with St. George News and are not representative of St. George News.